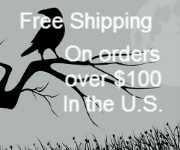 The Green Man is an ancient and popular icon of the natural world--the very spirit of nature. 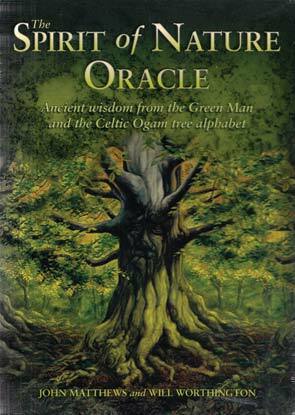 Here in this remarkable deck his tree wisdom and the Celtic Ogam tree alphabet combine to bring you an oracle of immense power. The 25 beautifully illustrated cards depict each of the trees that make up this ancient Celtic alphabet. The Green Man is present in every image--sometimes obvious, sometimes hidden--inviting you to enter his world. You will discover tree lore, myths, and symbolism, and you will learn the innermost meaning of each card and how this age-old knowledge can guide you in your life today.